Almost, the year has come to an end, but we’ll never stop to bring you the best WordPress Themes in 2013 from all months. Here is another edition of free yet Premium style WordPress themes from last two months, Sept ember and October. Every month, we have brought you the fresh, beautiful and well-designed WordPress themes from the crowd of WordPress Repositories. 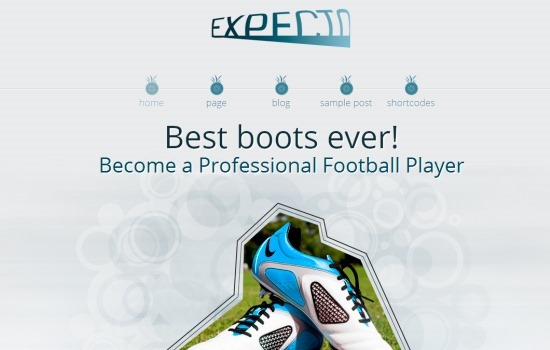 Some of the themes use the Twitter bootstrap responsive design FrameWork. Most of the themes have Retina display support. For this month we have collected many free themes, some of the also have a commercial version though. Just click the demo and download link to refresh your WordPress site with new WordPress templates. 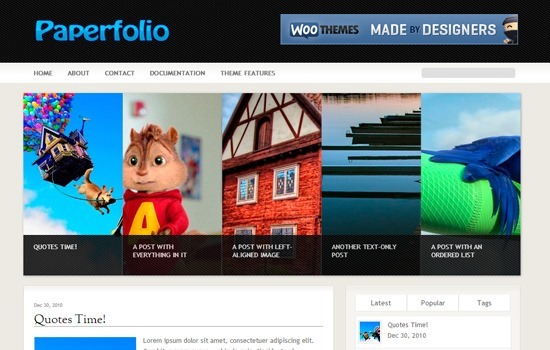 Paperfolio is the Free portfolio WordPress theme. 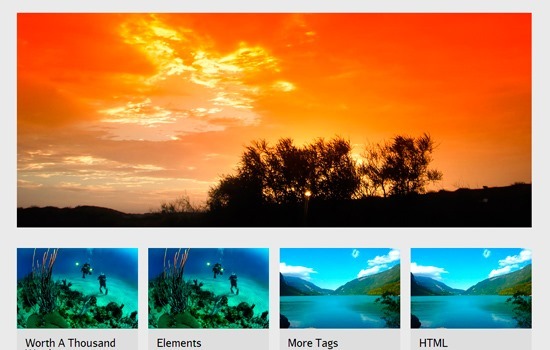 Theme is powered by the modern jQuery Sliding gallery to get awesome stylish effects. Madura Mag is the NewsPaper Magazine WordPress Theme. Loads on Top speed with Responsive Design. It offers tons of features with Solid Theme Framework. 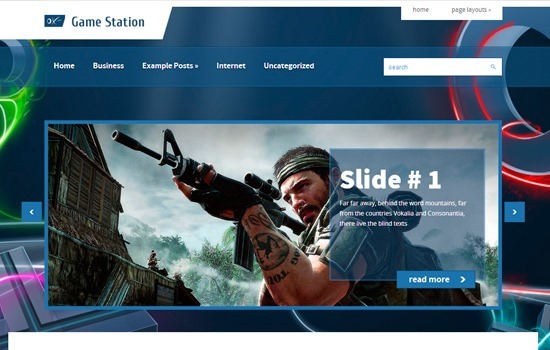 You can design your unique site with this theme. 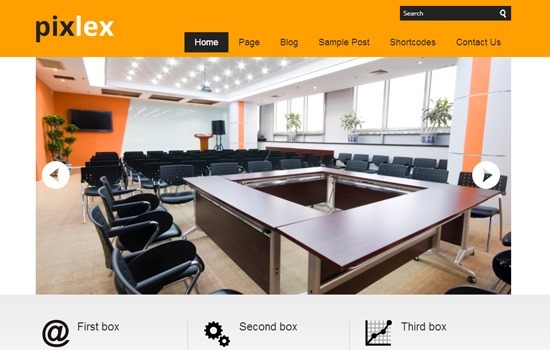 Pixlex is a free business WordPress theme released in 2013. 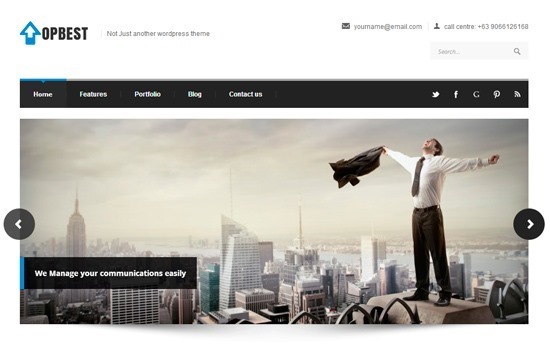 Expecto is a Responsive WordPress theme which is best suitable for portfolio or for product presentation. Iconic One is a premium quality WordPress theme with pixel perfect typography that is pleasing to the eyes. 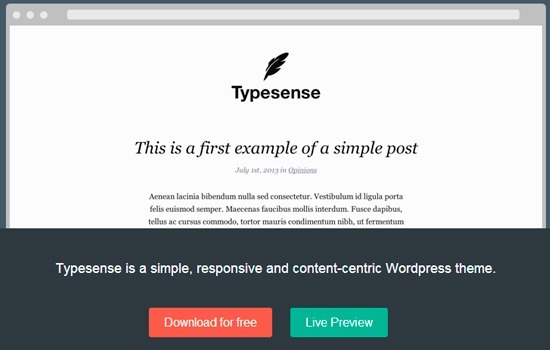 Typesense is a simple, responsive and content-centric WordPress theme. 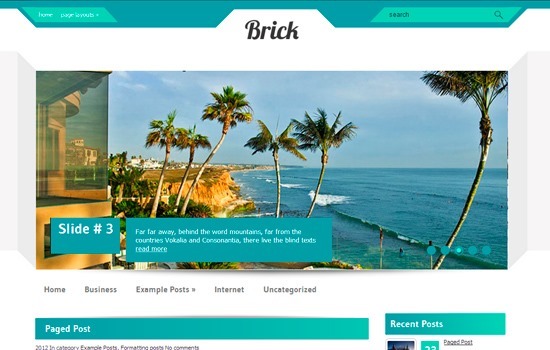 Brick is beautiful WordPress theme for personal web pages. It offers lots of useful features like custom widgets, feedback form, slider, video supporting and many other.